Join by 27 April to be in with a chance to WIN one of 2 family tickets for The Living Rainforest! 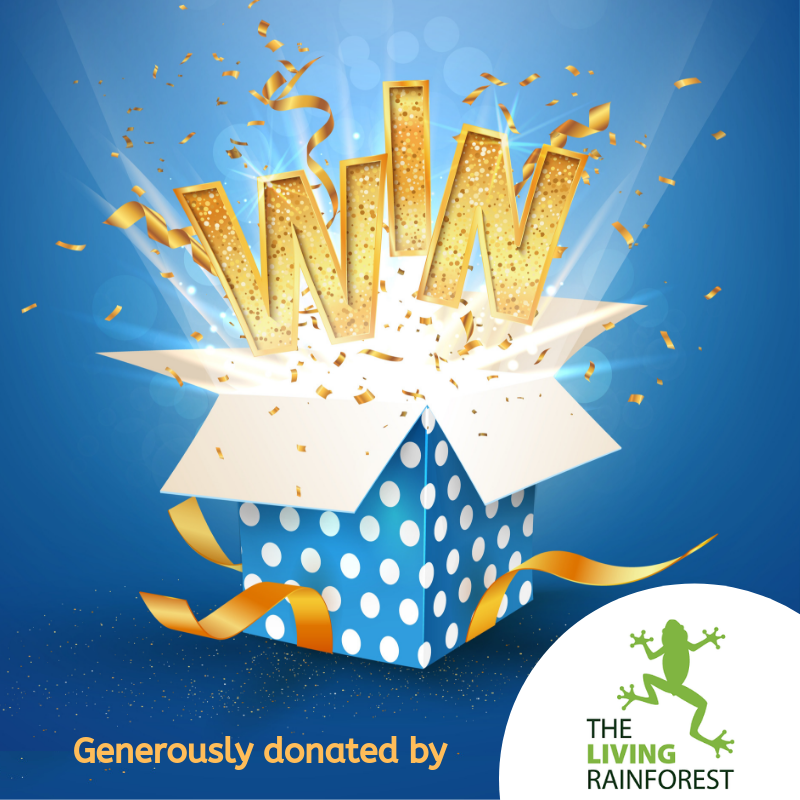 2 x family tickets to the Living Rainforest up for grabs this week!  Fundraising will help the Rose to continue to provide a much loved service for the community Win £199 worth of FREE advertising when you buy a ticket for this weeks draw!